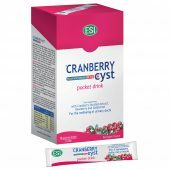 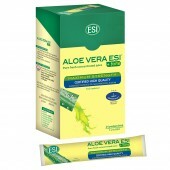 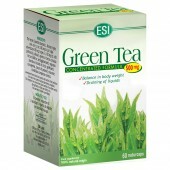 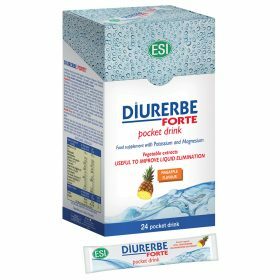 Supplements that eliminate excess liquids - ESI S.p.A.
Our bodies are 60% water, but when this percentage increases, it may cause numerous problems. Some natural ingredients such as Betula and goldenrod help to eliminate excess fluids. 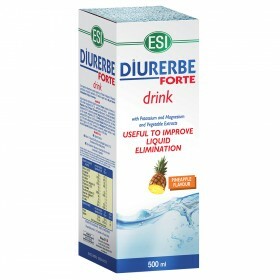 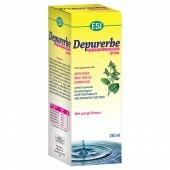 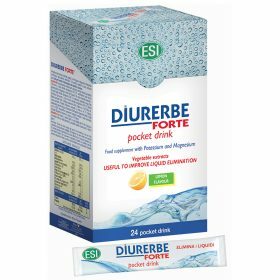 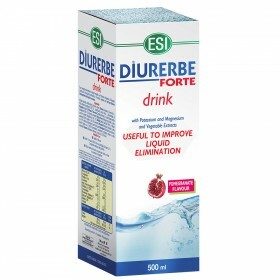 Diurerbe, is available both in tablets and pocket drinks, they are dietary supplements that are rich in natural ingredients that stimulate urination and help eliminate excess fluids. 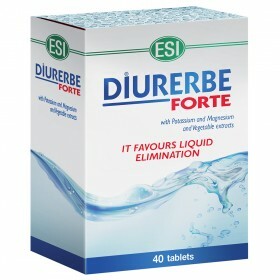 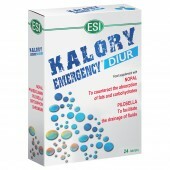 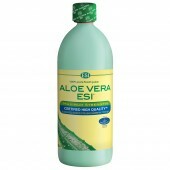 They remove excess water retention and cleanse the body. 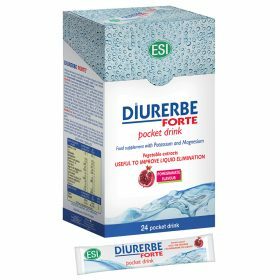 Diurerbe also contains magnesium and potassium and does not cause excessive reduction of mineral salts due to increased diuresis.